My name is Jen Mesler. On behalf of all of us who care for the Coleman family and the loss they are experiencing, I am asking for your financial support at this time of tragedy. This campaign will benefit Ronnie and Kelly Coleman and their children Ethan, Jarred, Jordan, and her husband Casey. My family is friends of the Colemans from Ada, Michigan (Forest Hills Eastern district). They have clearly made friends in many cities, states, and school districts including Indiana and Michigan. I am working with a team of others from these communities to coordinate care for the family during this difficult time. The Coleman Family experienced a traumatic event on Tuesday, August 21. 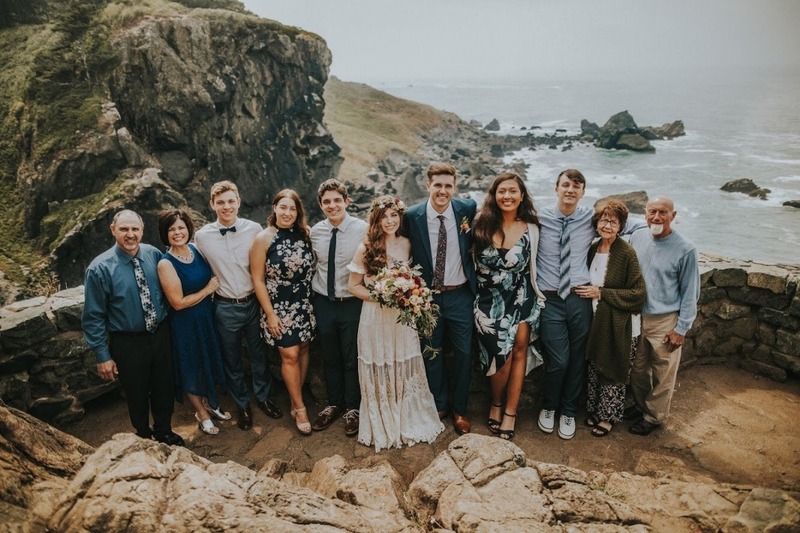 While traveling home from daughter Jordan’s wedding, Ethan, Jarred, and their grandparents Ron and Joann Coleman (affectionately named Granny and Papaw), along with Jarred’s girlfriend, Hannah, were in a tragic multi-vehicle car accident in Susanville, California. Another driver was found to be at fault for this accident and arrested at the scene for driving under the influence. Grandparents, Ron and Joann, lost their lives as a result of the accident while Jarred remains in very critical condition at the hospital in Reno, NV, due to a severe brain injury. There are so many things to pray for, not the least of which is wisdom and peace for the family who is having to make many critical decisions over the next several days. The family has been with Jarred in the hospital since the incident. All Donations from this campaign will be given directly to Ronnie and Kelly. Funds are needed for burial expenses, travel expenses, missed work, medical care, and ongoing unexpected costs associated with this event. The obituary for Jarred will be on line tomorrow and is also printed below. We are collecting photos of Jarred others may have stored on phones or elsewhere for the family. If you have any photos to share, please email photos and include a note with any details about the photos to jkcolemanphotos@gmail.com. 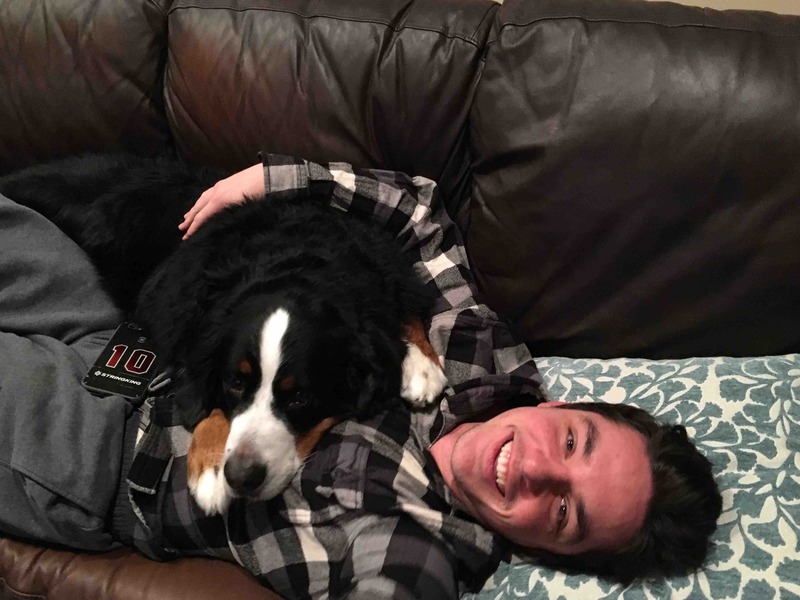 Jarred Kelly Coleman, 22, of Grand Rapids, Michigan was born on August 21, 1996, and passed away on August 27, 2018, from injuries sustained in a car crash in California, which also claimed the lives of his beloved paternal grandpa and step-grandma, Ron and Joann Coleman (affectionately called “Granny” and “Papaw”). A graduate of Spring Lake High School, Jarred was a senior at Davenport University and was a valued member of the lacrosse teams for both schools. With his outgoing personality, his quick wit, and his zest for life, Jarred was truly a gift, cherished by all who knew him, from his close friends to the many kids he so enjoyed coaching. He was a kind and giving young man who loved animals and believed passionately in having a positive attitude and making each day count. He was his brother Ethan’s biggest lacrosse fan and was equally proud of his sister, Jordan, whose recent wedding was an occasion of joy for the family. Jarred will forever be remembered with love by his parents, Ronnie and Kelly, brother Ethan, sister and brother-in-law Jordan and Casey Brown, paternal grandma and step-grandpa Claudia and Doug Campbell and aunts, uncles, and cousins. He was preceded in death by his maternal grandma Doris Huck. The Coleman family is comforted in knowing that as a heart and organ donor, Jarred will help give precious life to others. A celebration of Jarred’s life will be held at 1:00 pm, on Saturday, September 15, at Frontline Community Church, 4411 Plainfield Ave, NE, Grand Rapids, MI. A visitation with family will be held prior to the service at Frontline Church from 10 am-noon. The family will also be holding a light reception immediately following the service. In lieu of flowers, the family would greatly appreciate contributions to the GoFundMe account ( https://www.gofundme.com/wdj8y-coleman-family), which was started by friends to help with the unexpected expenses associated with this tragedy. Any remaining funds will be used by his parents to start a lacrosse scholarship in Jarred’s honor. The family came back to Michigan from Nevada over the weekend. Arrangements to celebrate Jarred's life are being made and we will post the details here after plans are finalized. In the meantime, the family thanks everyone for your encouraging words, comments, prayers, financial contributions and other support. They are overwhelmed by your thoughtfulness, kindness and care. It is with extreme sadness that we share the news that Jarred has passed away due to complications related to his brain injury. Jarred has been approved for organ donation, and the family is comforted to know that his heart and other organs will give life to others. The family will remain in the Reno, NV hospital for this process that will begin tomorrow. We will continue to post updates and arrangements on this page as further details become known. The Colemans appreciate all of the love and support everyone has provided. As you can imagine, the family is struggling to process this tragedy and is grieving. Please refer here for updates as they will be unavailable to respond to emails, text and phone calls. They have requested that you post any messages you have for them on the caringbridge (jarredcoleman) or gofundme sites at this time. Please continue to keep this family in your thoughts and prayers.